Home Adventures GO CLIMB A ROCK! I’m excited to let you know about a very unique opportunity for children’s pastors… it’s called Yosemite Summit. 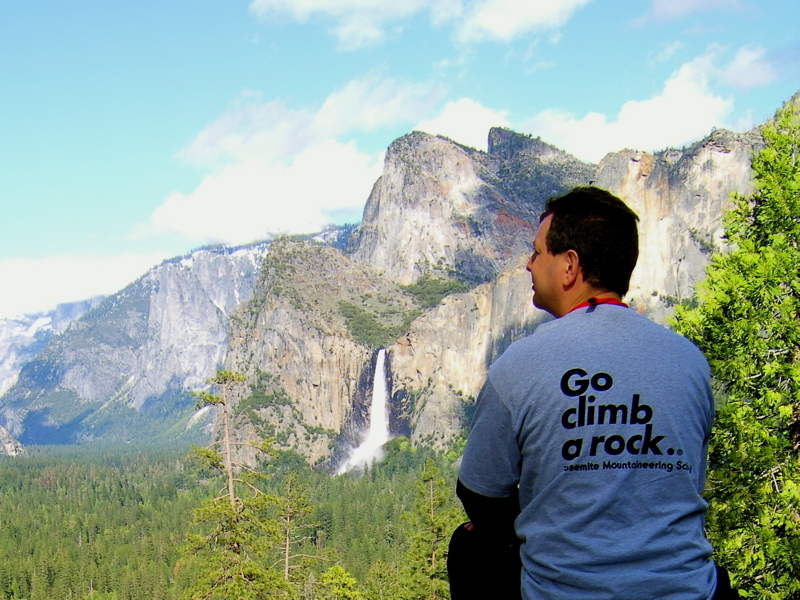 Yosemite Summit is five day personal sabbatical for male children’s pastors located in the heart of one of the most spectacular National Parks in America. This refreshing summit of renewal is limited to only eight men who will be staying at a luxurious lodge inside Yosemite and only ten miles from the famously breathtaking Yosemite Valley. Get away from the office, the church, the phones, the Internet, and the busyness of life and ministry and re-coop with some fellow ministers hiking, worshiping, and enjoying genuinely refreshing fellowship surrounded by vistas that only God could create. 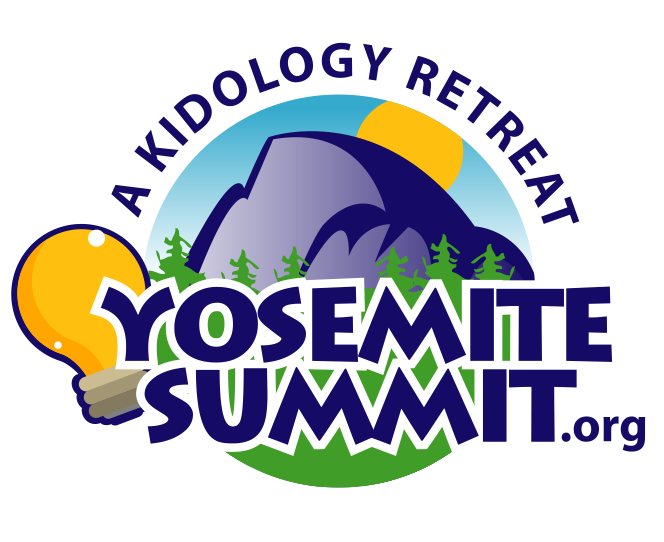 Yosemite Summit is a ministry of Kidology.org which exists to equip and encourage those who minister to children. Kidology founder, Karl Bastian, will be your host – but the guest speaker will be Jesus Himself as each man allows this retreat to be a time and place where he can meet with God removed from the distractions and pressures of daily ministry life. 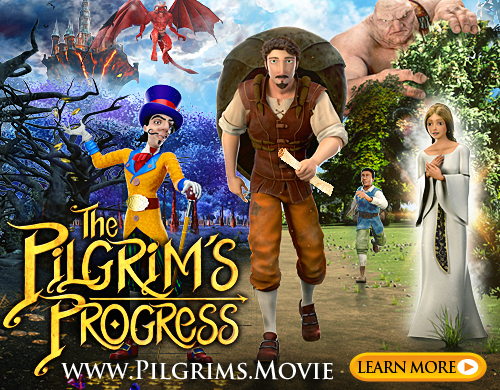 For more information, browse this site. Registration is limited to 7 men who will join Karl on this retreat. To register visit yosemitesummit.org and visit the registration page. After the seven spots are filled, there will be a waiting list in case there is an opening later on. You are invited to the only children’s ministry conference where you will get absolutely no practical ideas or helpful resources for children’s ministry – but you will get help with the most important aspect of your ministry – your walk with God. When is the one for women?